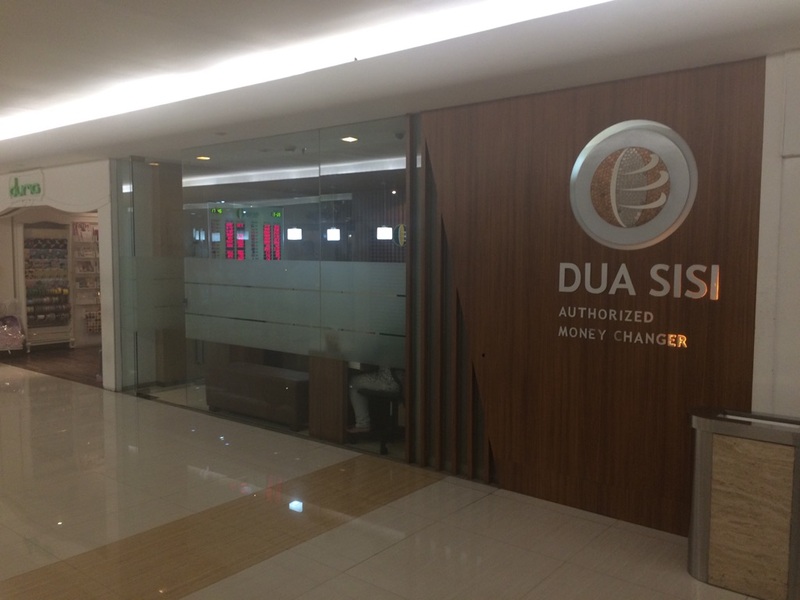 Where can you go to exchange money in Jakarta? 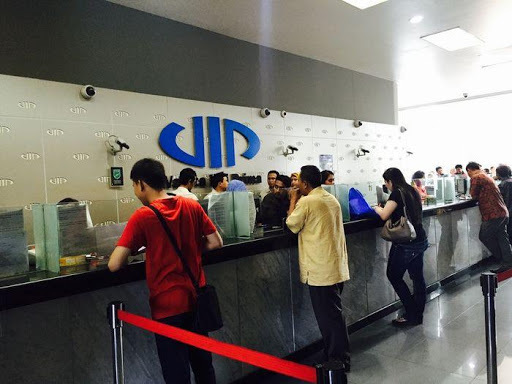 Tourist arrivals in Indonesia have continued to increase every year to 1.16 million visitors in January 2019. 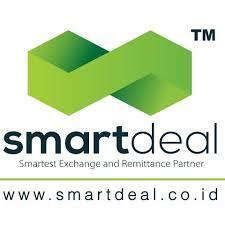 While much of this is driven by tourism in Bali, the top destination in Indonesia, Jakarta is second on the list. 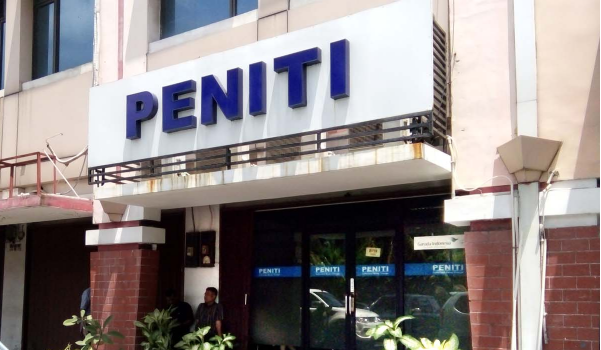 People arrive to Jakarta in droves, for both work and leisure, and although e-payments are becoming more common, there remains a heavy reliance on cash transactions in the city. 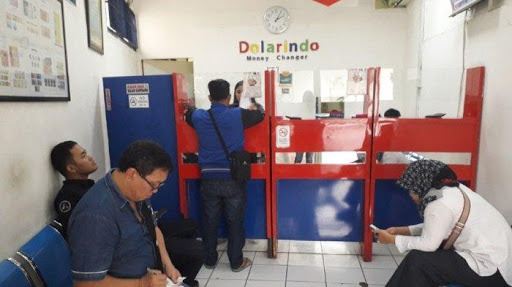 While Indonesians are happy to embrace digital payments, only 27% of 2017’s transactions comprise of digital payments which means much of the country’s economy is still focused on cash transactions. 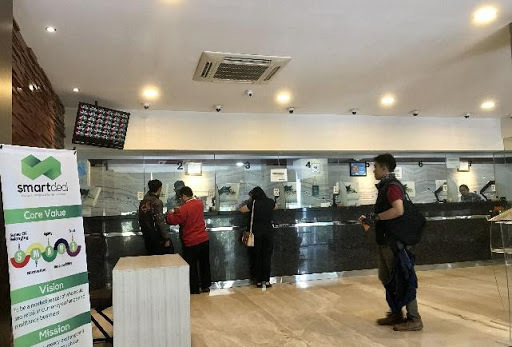 Running out of Indonesian rupiah after a hard day’s work or a busy day sightseeing at the National Monument, Istiqlal Mosque and the National Museum can still be problematic, hence we’ve put together this list of the best places you can go, to exchange money in Jakarta, that is both established and trusted. 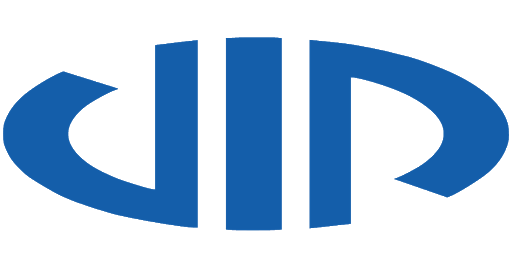 Jln. 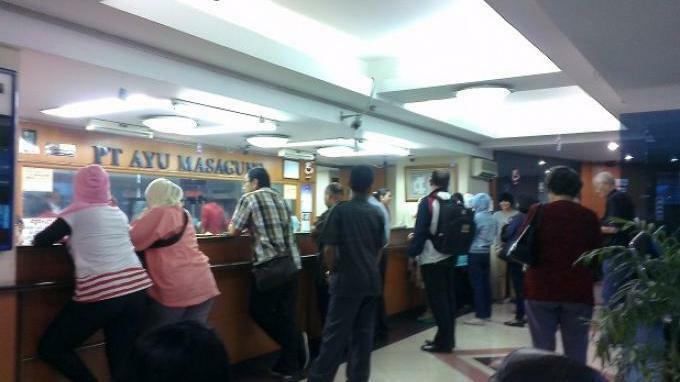 Gunung Sahari No 2B, North Jakarta City, DKI Jakarta. 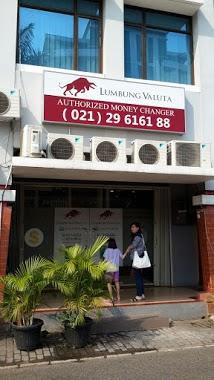 Lumbung Valuta is an authorised money changer that is located in North Jakarta. 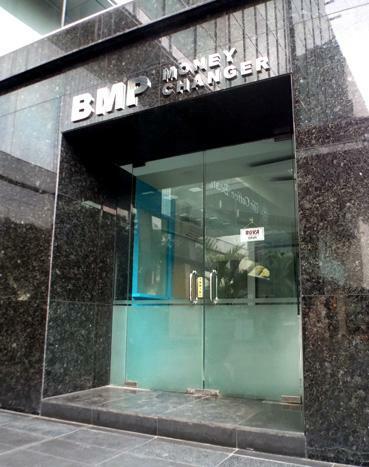 They have a reputation for being a money changer that provides good services as well as good rates. 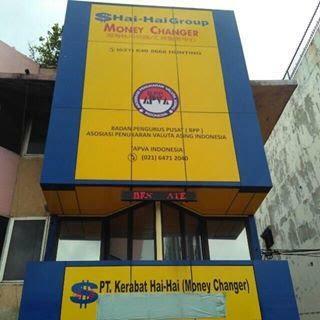 The above are 10 of the most reputable money changers in Jakarta that we would recommend if you are looking to exchange money. If you would like to search for rates and book currencies online for collection at your later convenience instead, you might want to check out Get4x, our price discovery platform for the best cash exchange rates! 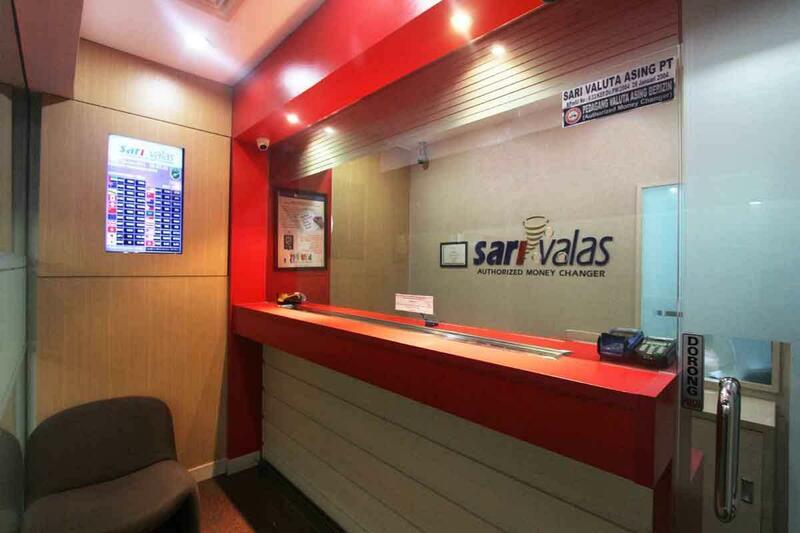 Discover the best cash exchange rates in Jakarta.